Isabel Novella (Mozambique) is Native Rhythms and Sony Music’s first Pan-African offspring. Since her signing to Native Rhythms label, Isabel has found resonance in the world and pop music space both in her home country and everywhere else, including South Africa – a country fast becoming her second home. 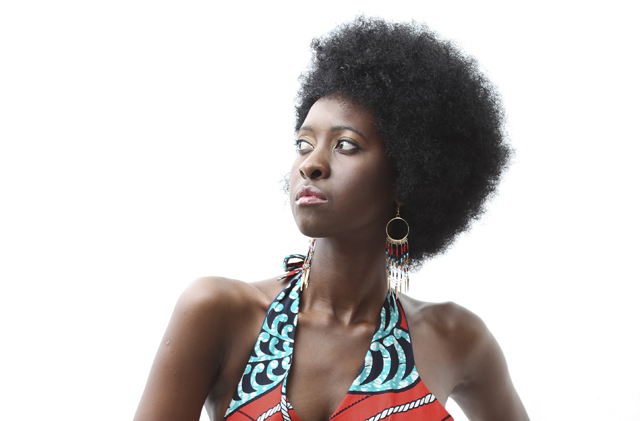 Is Isabel Novella the new Afropolitan voice from Mozambique? Well judging by the warm reception she has received locally and abroad there is no doubt that Isabel will be a regular feature at world and pop music festivals around the world. Before returning home in Mozambique, Isabel had an enviable opportunity to perform in over 40 concerts and festivals in Europe before even the release her own solo album, released in April 2013. In South Africa, Isabel has graced high profile jazz concerts and festival, including the prestigious Road to Joy of Jazz a precursor to the Standard International Joy of Jazz Festival, Ugu Jazz Festival south of Durban, East Comes Alive Concert and the Annual Buyel’ Ekhaya Pan African Festival, including her recent performance at the Atlantic Music Expo, Cape Verde in April 2013.